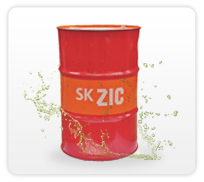 ZIC DEXRON VI is fully synthetic ATF engineered with SK’s proprietary VHVI Tech and advanced additive technology, and meets all the stringent requirements of all kinds of automatic transmissions. 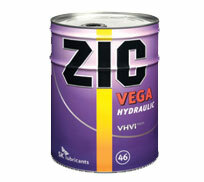 ZIC DEXRON VI is fully backward-serviceable and can be used where DEXRON-II and/or DEXRON-III are recommended. 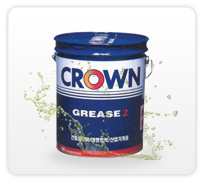 Provided consistent shift performance for new and old transmission. 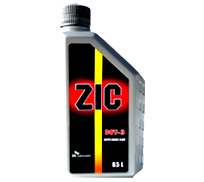 Extended transmission fluid life and prevents fluid breakdown at higher operating temperatures. 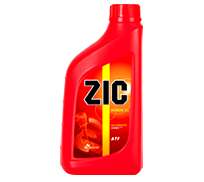 Provides excellent oxidative stability under sever driving conditions.